The myth was broken the day I ventured into making my first ever DIY: foundation powder. I soon realized that I could make other homemade products with the bentonite clay used in the simple foundation recipe. That realization (or lightbulb moment) opened the door to homemade face masks and toothpaste, both of which were made with bentonite clay. 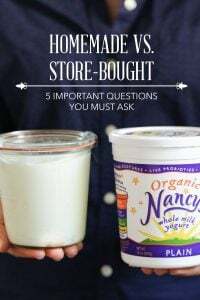 I slowly started to add ingredients to my DIY toolkit and discovered a great truth: With just a few basic DIY ingredients multiple homemade products used for multiple purposes can be created for a fraction of the cost of store-bought products. 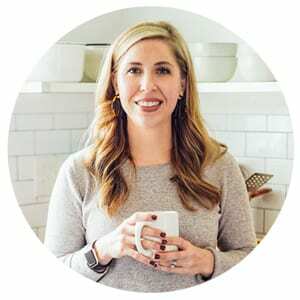 One of my all-time favorite DIY ingredients, baking soda, costs just pennies per ounce and can be found in nearly every home. Baking soda is used in most homes for baking; however, it can and should be used for so much more! Baking soda is a natural deodorizer and stain-remover. It also neutralizes irritants and toxins, polishes and cleans, and even whitens teeth and laundry. 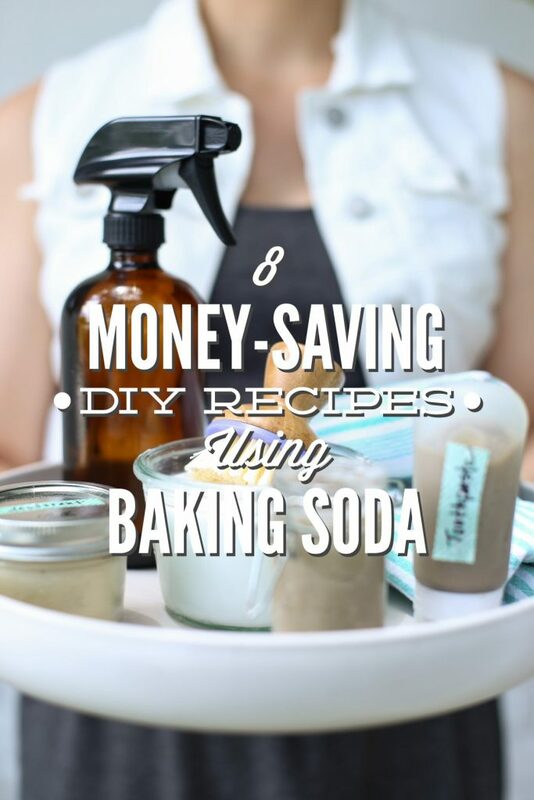 I recommend purchasing a large bag of baking soda for DIY projects to help save even more money. I purchase the large Arm & Hammer Baking Soda bag from Amazon or Costco. 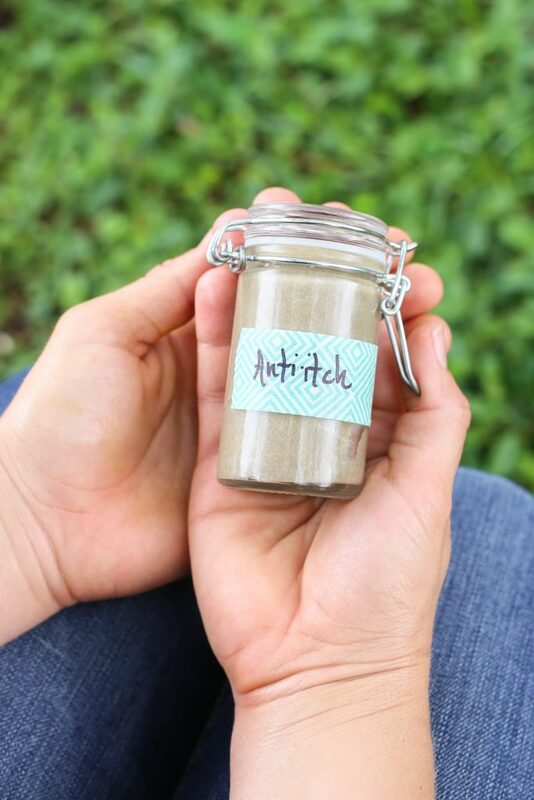 Anti-Itch Cream: This recipe is made with just a few effective ingredients, including baking soda! Baking soda is added to help neutralize acid and soothe itching. 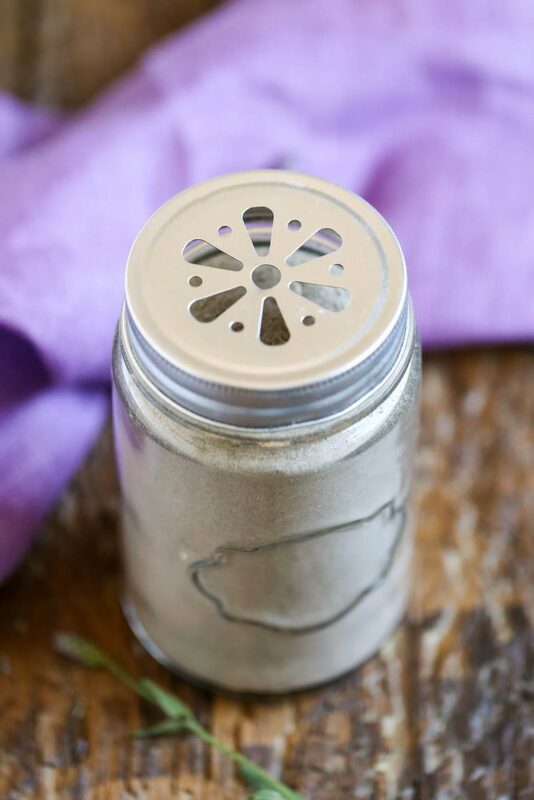 Easy DIY Carpet Deodorizer with Lavender: Kiss that funky carpet or rug odor good-bye with this easy homemade solution. When used as a homemade cleaner baking soda absorbs and neutralizes odors. 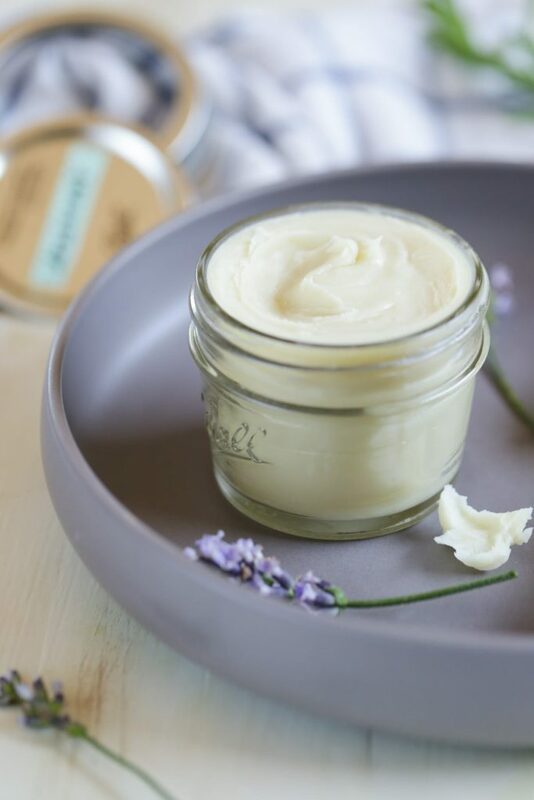 DIY Homemade Deodorant with Lavender: Baking soda not only cleans carpets and rugs it also works to fight stinky armpits. This homemade deodorant uses the odor-fighting power of baking soda to keep your pits smelling and feeling fresh all day long. DIY Toilet Bowl Cleaner: Carpets? Check. Armpits? Double check. Toilet bowls? You betcha! 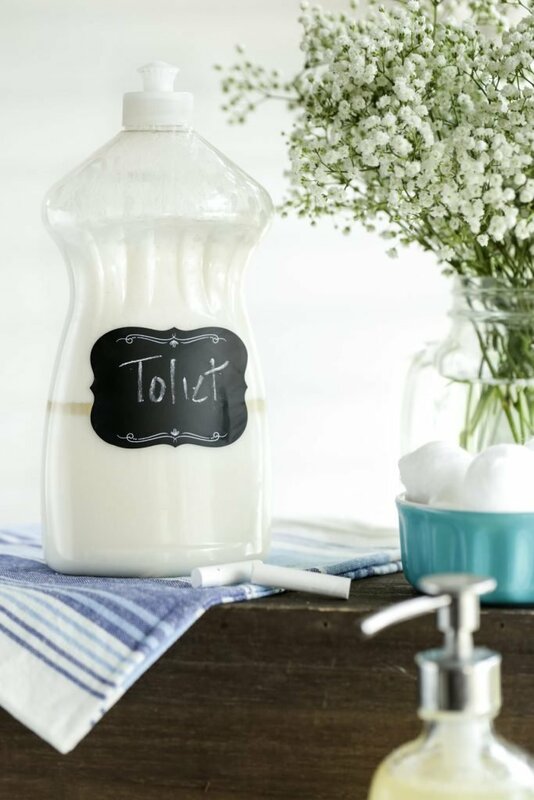 This homemade cleaner works with the power of baking soda, castile soap, and hydrogen peroxide to clean and freshen even the dirtiest of toilet bowls. 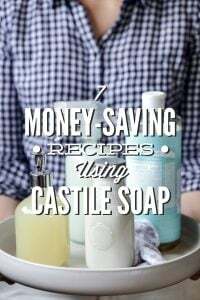 DIY All-in-One Bathroom Cleaner: I set up a couple of rules when I first started making homemade products. 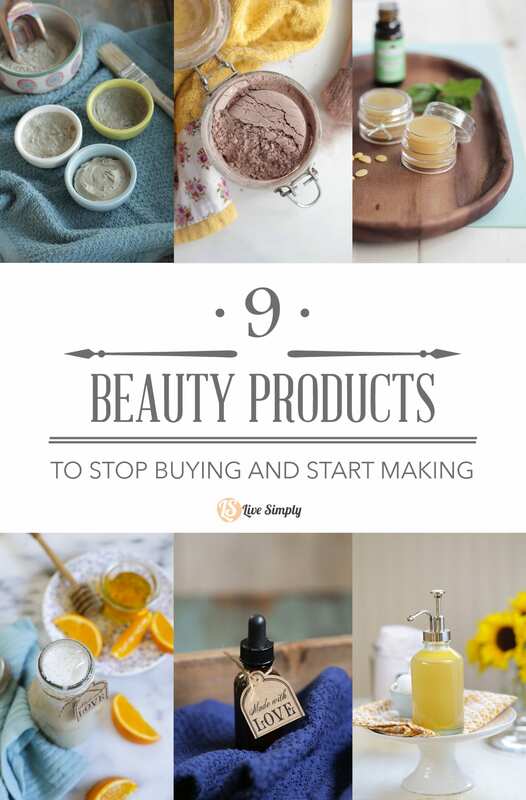 Rule #1: A product must work just as good, if not better, than the store-bought alternative. I’m happy to report this homemade bathroom cleaner falls under the “if not better” category. Let’s hear it for baking soda!! DIY Homemade Soft Scrub: While we’re tackling the bathroom let’s turn our attention to the tub. This cleaner doesn’t require elbow grease or sore muscles…it’s naturally powerful! The baking soda and hydrogen peroxide pack a double punch leaving behind a sparkling tub every single time. Simple Homemade Toothpaste: From itching to cleaning and now teeth. The slightly abrasive nature of baking soda helps clean teeth and scrub away plaque. If you have children, I recommend trying a kid version toothpaste. 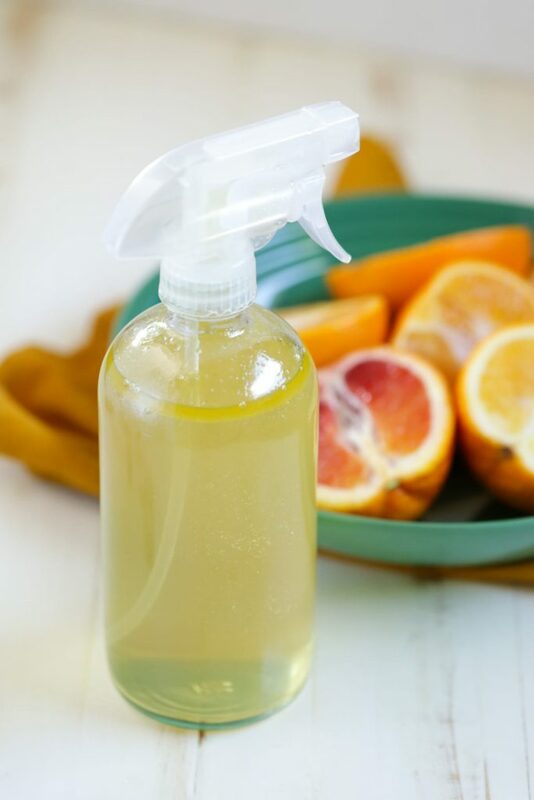 4-Ingredient DIY Citrus Air Freshener: Let’s not forget about the fresh power of baking soda in a stinky room. Yep, baking soda works to neutralize odors which why it’s added to this super simple DIY air freshener. I’ve got another new way to save money and make money through a DIY project, a little healthier and help out the world a little bit. Awesome, John! Enjoy the recipes :). What great ideas! I will definitely be trying a few of these. Thanks.